Drone videography is something that is slowly becoming a consistent part of our technology today. While not all of us have access to drones, plenty of people are becoming exposed to the drone tech industry, and applying it to certain needs. 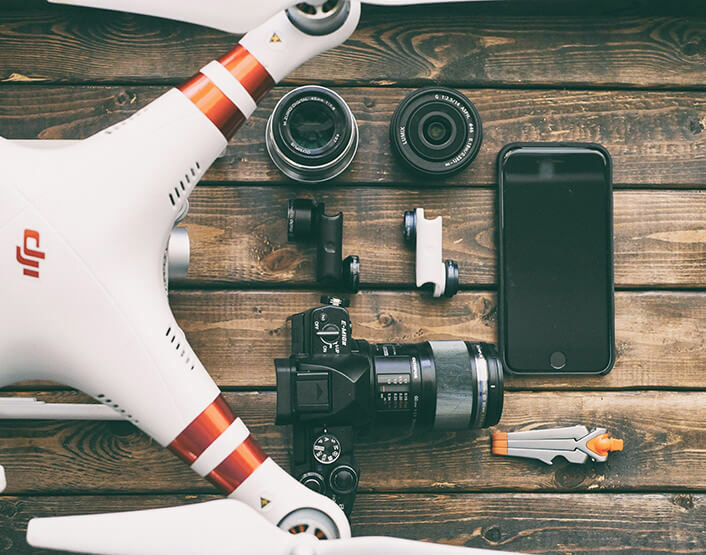 One of the most common uses for drone technology as we know it today is the application of it in drone videography and photography. 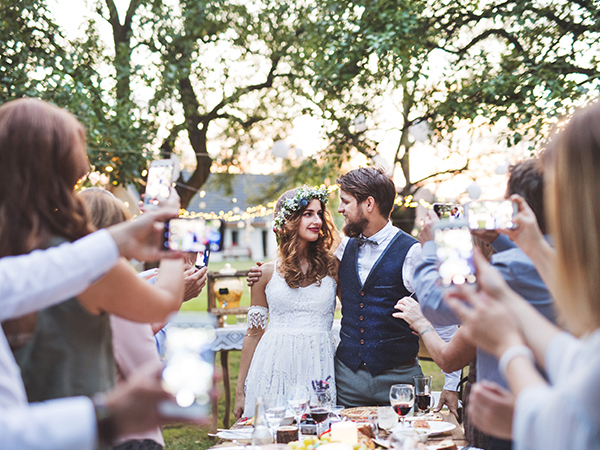 More and more event planners are looking to hire drone pilots to capture their special moment from another perspective. However, while using drones for events photography and videography is one of the more popular uses of drones, it is not the only one. There are a number of different industries that benefit greatly from drone videography. 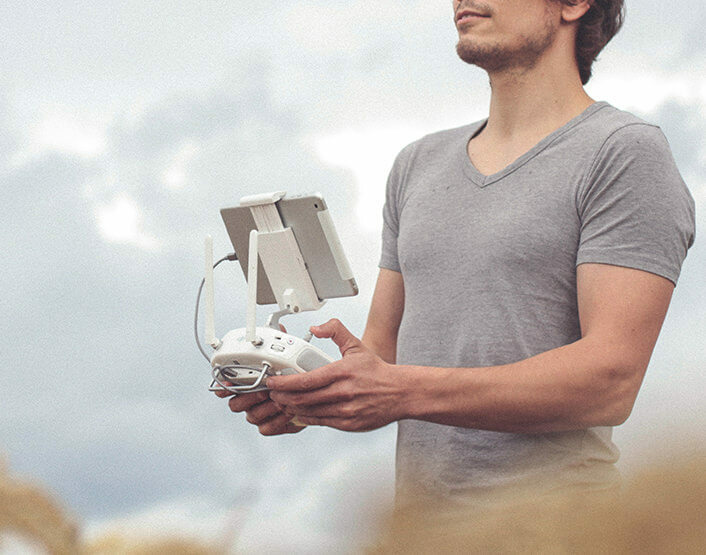 Read on to learn more about them and see if your industry has a use for drone videography. Maps used to take a lot of work and equipment. One of the earliest ways that cities were mapped out involved an airplane, and guy with a camera. Because of the ease of use of drones, the mapping industry can benefit greatly from this. Not only is it capable of capturing film and images from above at high speed and precision, drones are capable of travelling to areas that are difficult to reach by conventional means. 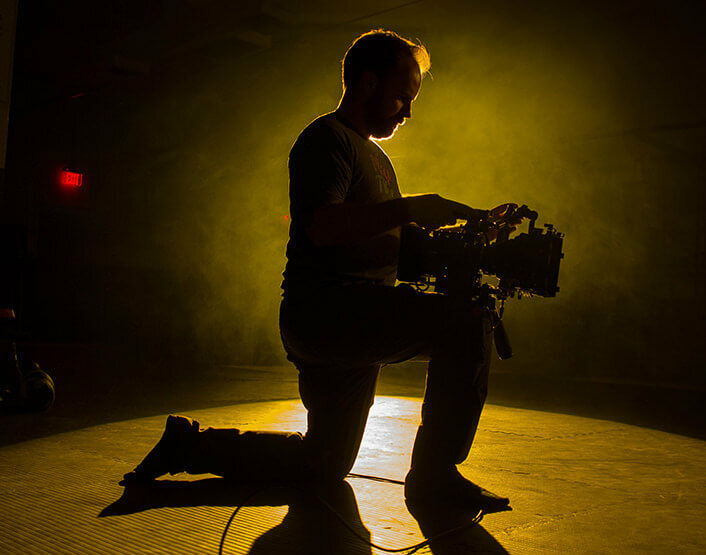 Using drone videography to catch wide shots is becoming a popular cinematography move in the entertainment industry. 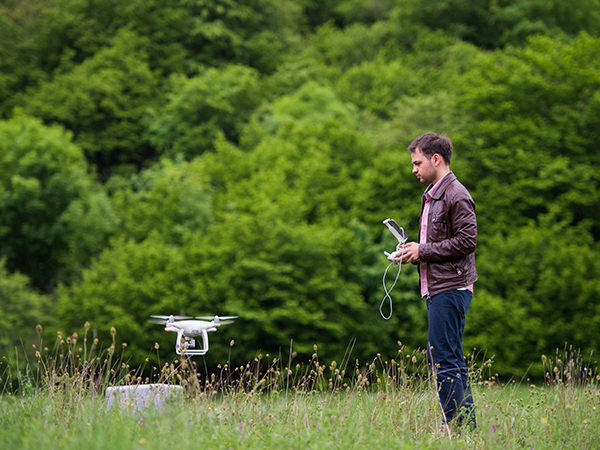 Because of its ability to capture entire landscapes without relying on expensive filming equipment like cranes, plenty of independent directors and producers are looking to make use of drones to create a more compelling depth to their films. Agriculture is one of the more unexpected industries that make use of drone videography. However, no matter how unorthodox it can be, it still benefits greatly from it. Drones have been used by Japanese agriculture industries to help streamline the spraying process. Drone videography can be used to observe crops in order to guarantee that everything is in good shape. Because of its speed and ability to access a large number of places, it is fairly easy for farmers to observe crops and act on any discrepancies almost immediately. Real estate is an industry that has really benefited from drone videography. Real estate agents have been using drones to take shots of an entire estate, which serves two purposes: it gives the clients a wider perspective on the property that they’re interested in, and it makes the property look really attractive by shooting from an aerial view. Previous Post Do You Really Need Insurance for Your Drone Photography?